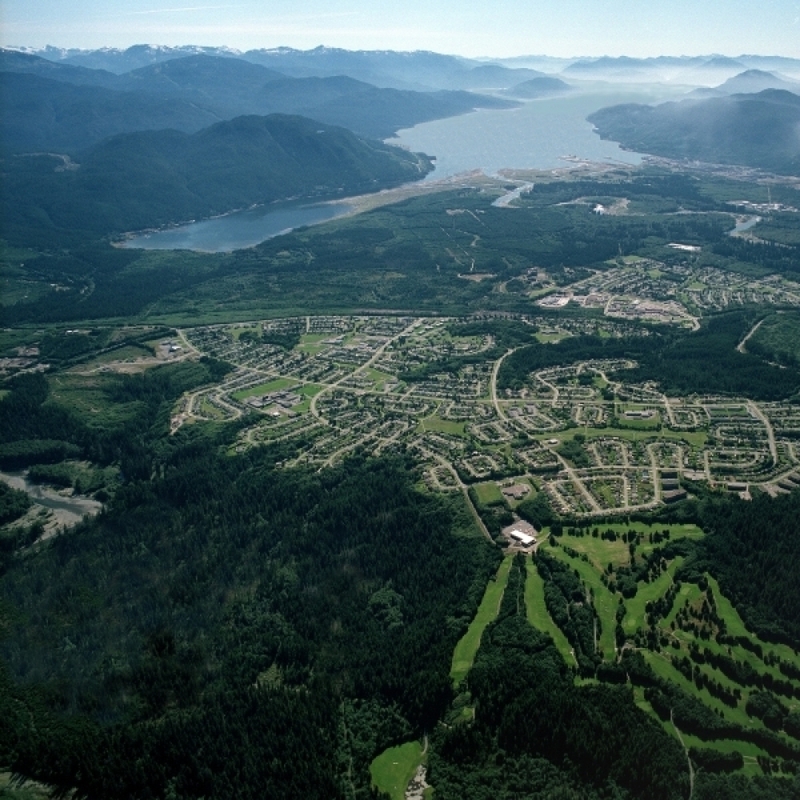 The Municipality of Kitimat is a coastal city in northwestern BC, situated at the head of Kitimat Arm which extends northeast from Douglas Channel. It is 63 km south of Terrace and 207 km southeast of Prince Rupert. The population is 8,335. Kitimat was planned and built by Alcan in the 1950s and its key industry continues to be the production of aluminum, followed by retail, health care and education. For more information on the Kitimat area, visit District Municipality of Kitimat and Tourism Kitimat.